This is Haviland’s top selling window squeegee. The plated-steel frame provides ideal combination of strength and economy and the 2-ply red thermal rubber blend blades yield performance superior to similar looking products. 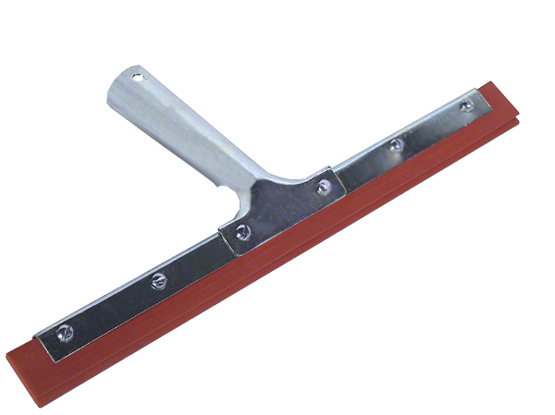 This window squeegee provides professional results at a fraction of the cost.